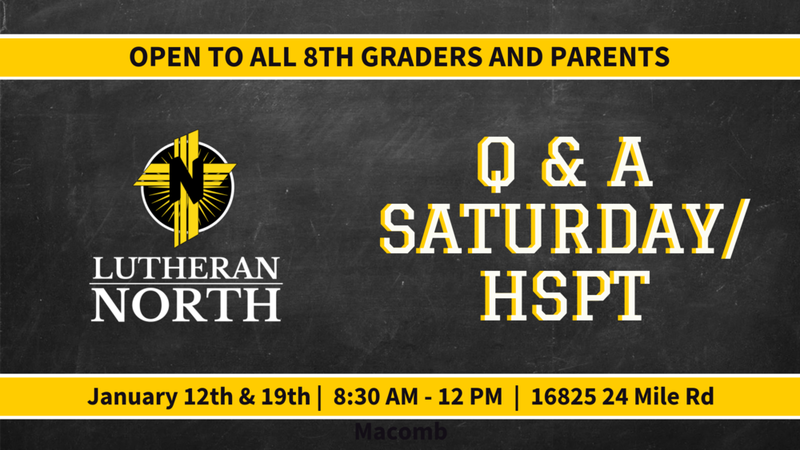 Principal John Reincke and Assistant Principal Tim Hardy will share information with 8th grade parents that helps smooth the transition to high school for your child. You do not need to register, just come to the Media Center for a continental breakfast to meet the administrators! It is important prospective students take the High School Placement Test to help determine course selections for high school. We offer this test at no charge. You do not have to reserve a spot, and you may attend either date.